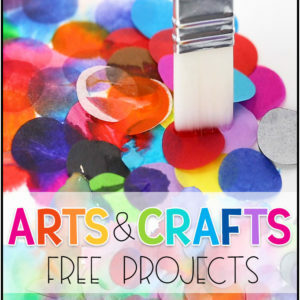 Fall is a great time to start new art projects with your children. With all the colorful leaves and foliage there is plenty of inspiration to be found. 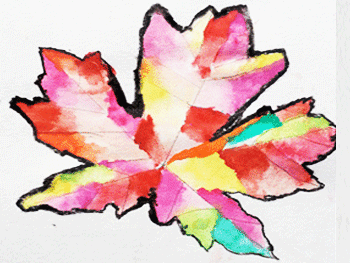 These Fall leaf art projects are designed to teach children new ways they can color, shade and create texture with different art mediums. 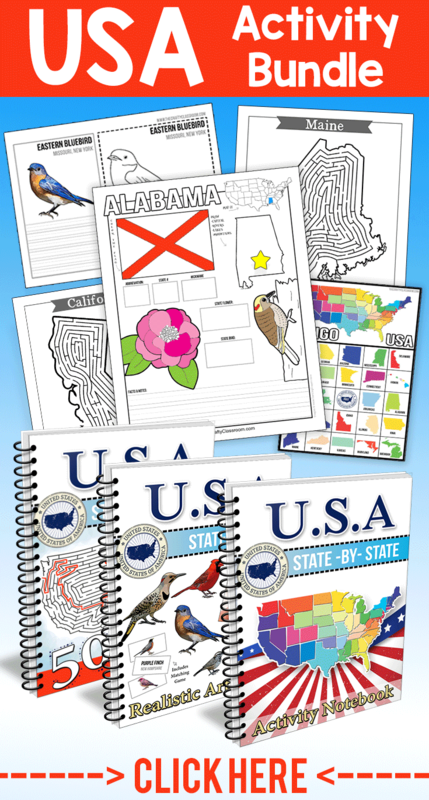 Templates are provided as an option for younger children, those who become frustrated with drawing or struggle with perfectionism, that way children can focus on learning with the medium and technique instead. 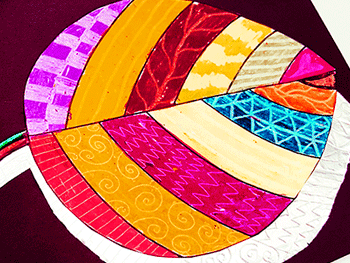 This Fall leaf art project for children combines zentangle with oil pastels and watercolor for a stunning look. 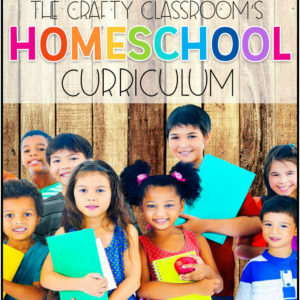 Great for children in late elementary or Middle School. 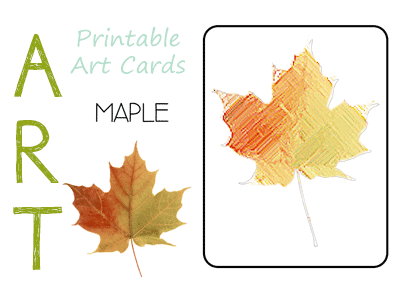 This is a Fall Leaf Art project for children of all ages. 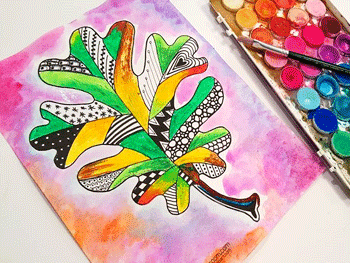 Using simple techniques, children can design a leaf with multiple colors and textures for a vibrant outcome. This set includes five different leaves each with different shapes, colors and textures for your little artists to explore. 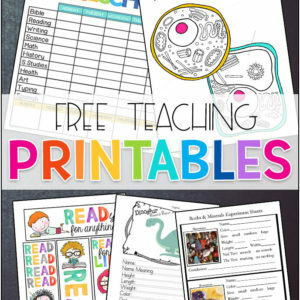 These are super simple to print out and lay on the table for some quick art projects this Fall! Hand draw with a ruler, these fall leaves are full of character. 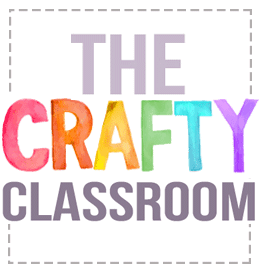 Children use simple coloring and shading techniques to fill in their design giving the final product an authentic look. 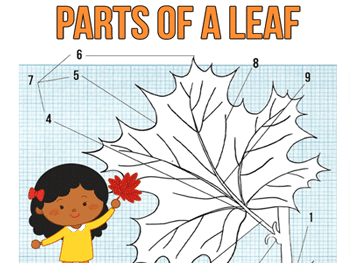 Free parts of a leaf science notebook printables. 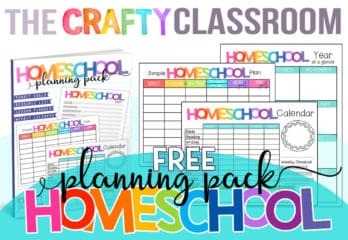 A great set including a chart, labeling worksheet, cut and paste activity, notebooking and coloring page. 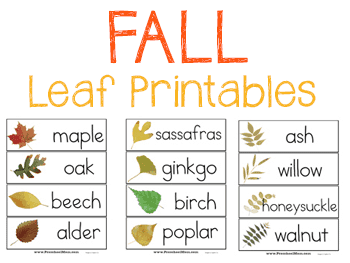 A great set of free fall leaf preschool printables, games, worksheets, activities and resources.